The NewsTalk 1370 WCOA studio, Powered by Terrezza Optical, is a satellite studio located on the East-side Concourse of the arena near Wholly Tacomoli. 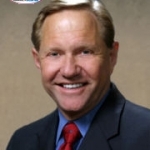 We will be broadcasting LIVE from this satellite studio before and during various events at the Pensacola Bay Center. Fans will be able to see behind the scenes of the broadcasting studio to see what it looks like and what we do when we are on air. Interviews may be conducted and you may get a chance to be on the radio! Or if you’re lucky you may be invited in the studio! 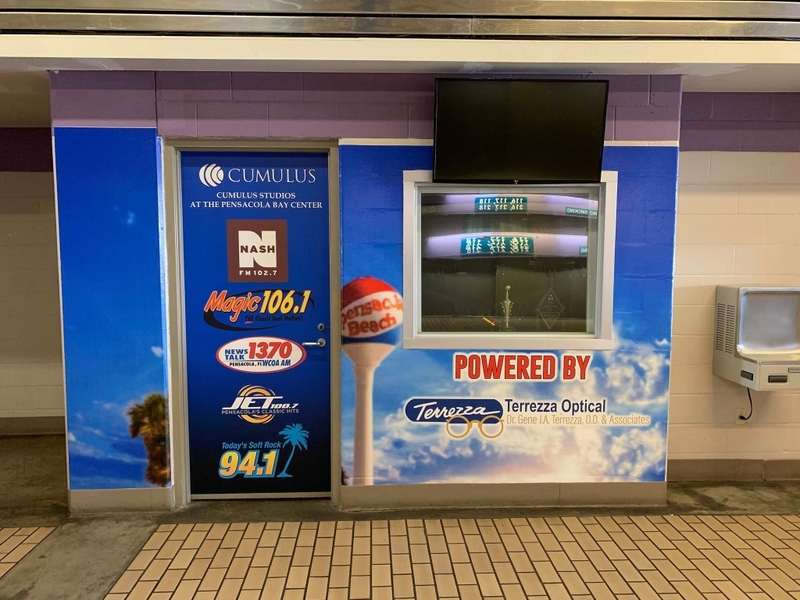 Make sure to check out the Cumulus Studio, Powered by Terrezza Optical, next time you visit Pensacola Bay Center!